iOS 11 was a major update, as were some of its subsequent “11.X” versions. But while they added a plethora of features to Apple’s mobile operating system, it’s safe to say that iOS 11 hasn’t been the company’s cleanest release. The updates have been beset by a wide variety of bugs since the very first version of iOS 11 was dropped, ranging from general glitchiness to full-on app breaking issues. Here are the worst iOS 11 bugs from the past and present. Apple’s operating systems aren’t strangers to so-called “text bombs.” These innocuous-looking strings of characters can cause massive issues for iOS, including crashing apps and general unresponsiveness. And the latest “text bomb” surfaced just recently — and has yet to be officially patched. The text bomb, which contains a black dot surrounded by other invisible characters, can cause a messaging app to crash indefinitely every time it’s opened. How Can I Fix It? Currently, the workaround involves re-opening the impacted app (by any means) and deleting the offending text thread immediately. Apple is reportedly aware of the issue, and a fix should be deployed in the next version of iOS. It’s usually recommended that users avoid getting their iPhones repaired at third-party vendors. That’s the case for a number of reasons. But a new and particularly critical bug popped up for users of iOS 11 who had their iPhone 8 devices repaired by a non-certified technician. Basically, those users report that downloading and installing iOS 11.3 killed the touch functionality on their iPhones. While some theorized that it was a deliberate move on Apple’s part to discourage third-party repairs, the Cupertino tech giant later patched the problem in iOS 11.3.1. How Can I Fix It? Update your iPhone or iPad to the latest version of iOS. This bug may take the cake for the most annoying to plague iOS 11. The issue, which impacted pretty a pretty substantial number of users, complicated a system that can (arguably) be pretty irritating by itself: autocorrect. Basically, the bug automatically changed all instances of a lower-case “i” to the letter “A” and a box with a question mark symbol (which usually denotes an undisplayable Unicode character). A similar bug impacted users who typed the word “it,” changing it to “I.T.” Worse still, until Apple patched them in later versions of iOS 11, there were only clunky fixes available to mitigate the problem. The iPhone X is Apple’s latest and greatest smartphone (and selling better than you might think). Because of that, it’s unfortunate that iOS 11 caused issues with the Apple flagship when exposed to cold weather. Many users report that their devices become much less responsive to touch inputs when rapidly exposed to cooler weather. While Apple has best operating guidelines for its devices, the bug impacted iPhones used in temperatures well within those guidelines. The bug appeared to be software-based since Apple later patched it in iOS 11.1.2. 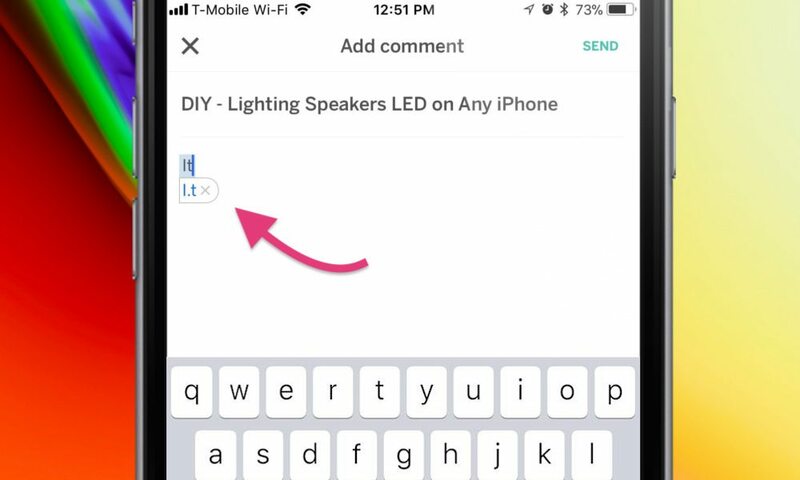 In addition to the recent “black dot” text bomb, there have been similar strings of text that have caused issues for iOS 11 users. One of the most prominent is an Indian character in the Telugu language that crashed messaging apps when received. Like with other text bombs, the issue appears to be tied to an inability to render certain characters. The Telugu “text bomb” crashed first- and third-party messaging apps across iOS and macOS — and could even cause problems with the core operating system. Thankfully, Apple squashed the bug in iOS 11.3. Battery life is often one of the most important things to smartphone users. So when a new piece of software negatively impacts a device’s battery life, the critical response is often swift and widespread. That was reportedly the case in early versions of iOS 11, including iOS 11.1 (which was intended to fix the decreased battery life of its predecessor). Even third-party testing firms confirmed that iOS 11 was essentially poison for battery life. Thankfully, those complaints have since died down, which may indicate that more recent iOS 11 updates have largely fixed the issue. Apple’s devices are, normally, incredibly secure. They also offer a number of options for users who are concerned about their privacy. But, in one case, a privacy vulnerability slipped through and impacted Apple’s digital assistant. Basically, the bug allowed Siri to read off the contents of private messages on locked devices — even if the content of those notifications were hidden. While it did not affect the native Messages app, it did cause privacy concerns for users of secure platforms like Signal and Telegram. iOS 11, as promised, killed off support for 32-bit applications. Basically, those apps don’t work on the latest versions of the operating system — but, unfortunately, other apps, even 64-bit ones, have also faced problems in iOS 11. Early adopters of iOS 11, particularly beta testers, reported that certain apps simply wouldn’t open. Other apps crashed shortly after they were accessed. And some significant apps, like YouTube, caused overheating and critical battery drain during routine use. While most of iOS 11’s connectivity issues have since been fixed, they were undoubtedly the bane of many users early in the update’s history. They caused problems with Wi-Fi connectivity, as well as AirPlay and Bluetooth. 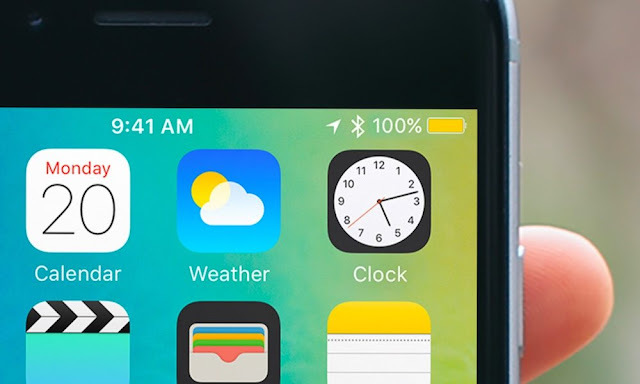 Some users reported that their iPhones would simply stop connecting to their preferred networks. Others reported fairly widespread issues of Bluetooth connections cutting out intermittently, particularly when connected via CarPlay, as well as bugginess with AirPlay. Thankfully, many of these issues were rather minor and have patched. 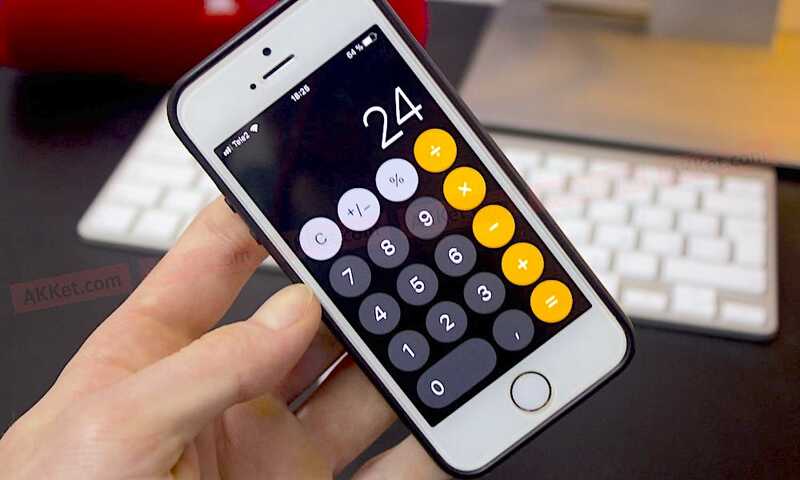 If you’ve kept up with iOS 11 issues, you’re probably aware of the “calculator bug.” Essentially, because of a change in animation, typing 1 + 2 + 3 into the native Calculator app as quickly as possible resulted in an answer of 24 (rather than the correct answer of 6). Frankly, it wasn’t really an iPhone-breaking bug or much of an issue at all. Just typing just a bit more slowly would result in perfectly normal functionality. But the bug garnered a ton of attention after its discovery — and serves as a pretty good example of tech blog sensationalism. As far as iOS 11 bugs go, this one is pretty benign. 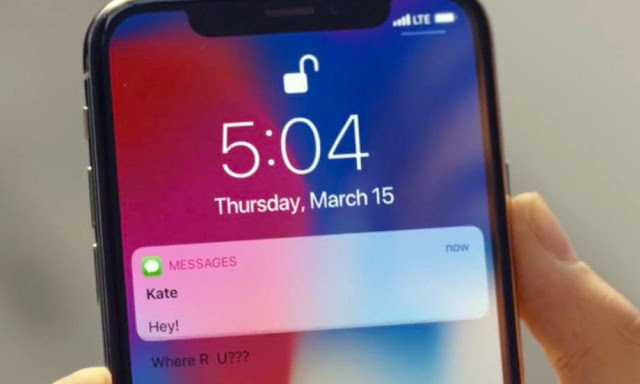 Basically, when a text is received on a device, the device will display some of that text outside of the notification bubble for a split second. Again, not really serious — but it does indicate a lack of polish, at least in this one area. But the bug is notable because it actually showed up in an Apple ad spot. We assume that its inclusion in the commercial was inadvertent because there’s no reason why Apple would want to publicize an issue with its software. But the fact that no one noticed the bug, and many people presumably signed off on the ad, is pretty amazing in itself. 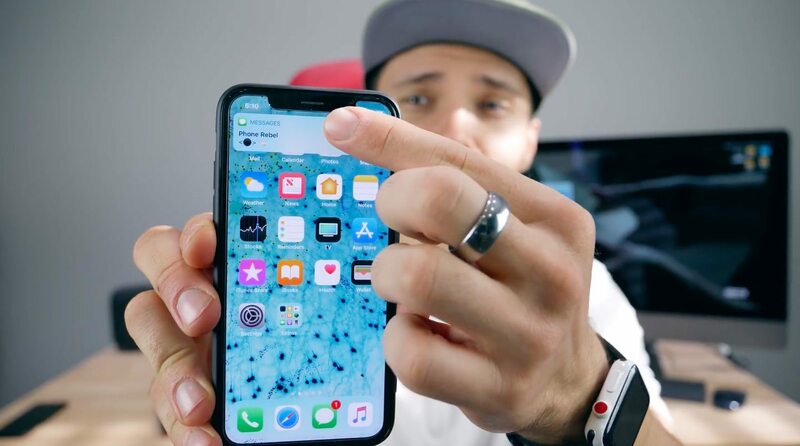 √ How Can I Fix iOS 11 Bugs? Apple is great at recognizing bugs in its software and releasing updates to fix them. Almost all of the bugs in this list have been patched in updated versions of iOS. Updating your version of iOS is easy, and is something you should do whenever a new update is available. Download and Install the latest update by following the onscreen instructions.